This entry was posted on Donnerstag, März 9th, 2006 at 00:00	and is filed under best shots, gallery, landscape, travel. You can follow any responses to this entry through the RSS 2.0 feed. You can skip to the end and leave a response. Pinging is currently not allowed. klasse! klasse! klasse! da kann man wirklich traumhafte Aufnahmen machen!! What a beautiful shoot ! Wow, this is so fluid…nicely captured. 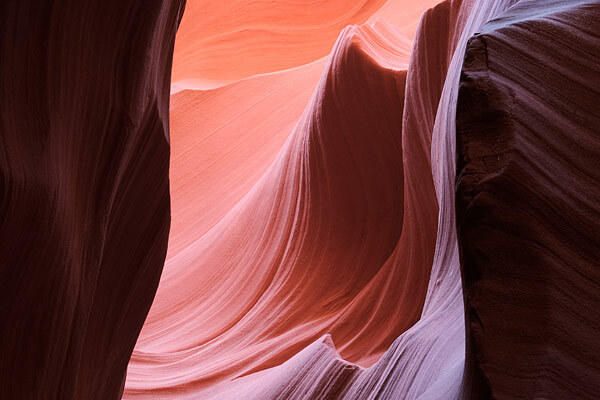 I like how this is not your „usual“ slot canyon photo! Good job on the composition. What a great place to photograph I’m sure..with all the lines, shapes, and colors.